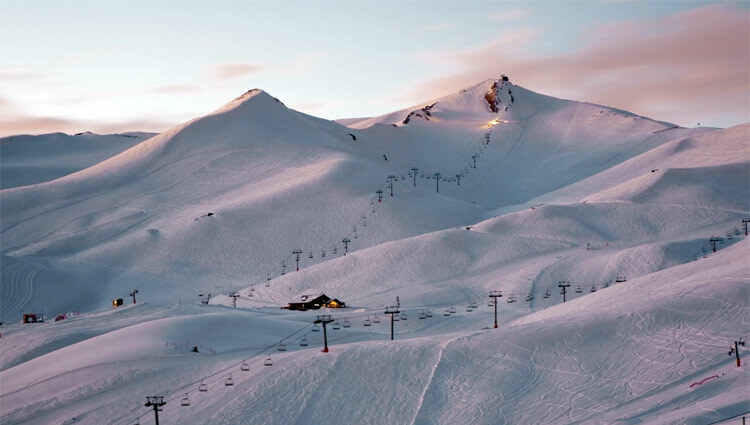 Just an hour and a half from the International Airport in Santiago, at an altitude of 10,000 feet, Valle Nevado Ski Resort Chile is set in the middle of the spectacular Andes Mountains, which are known for amazing, sunny days and unbeatable snow. Since its origin at the end of the 80's, the resort has been recognized throughout the world for excellent snow quality and three mountainside hotels: Valle Nevado, Puerta del Sol and Tres Puntas. 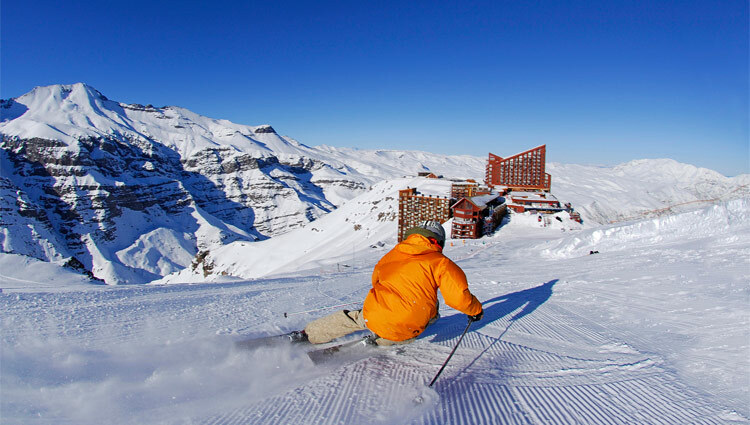 Valle Nevado has access to the largest skiable area in the Southern Hemisphere. The weather at the resort is ideal, where more than 80% of the days are clear and sunny throughout the winter. There are slopes and trails for all levels and abilities and the only high-speed quad chairlift in Chile: The Andes Express. 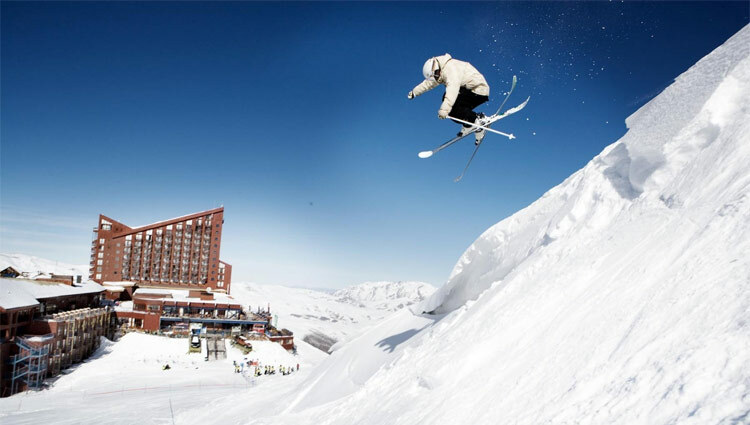 In addition to world-class skiing and snowboarding, Valle Nevado focuses on relaxation and entertainment for its guests. With a complete Spa & Fitness Center, a variety of fine cuisines at seven restaurants and countless activities for the entire family, Valle Nevado has been the ultimate winter destination for thousands of skiers and snowboarders throughout the world for 2 decades. 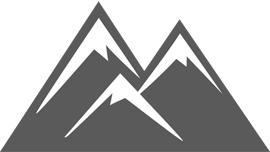 Reaches altitudes of over 14,760 feet, with virgin snow descents of up to 1.2 miles. The following additional areas are located in the next valley and skiable by purchasing a lift ticket upgrade once at Valle Nevado.